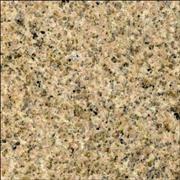 Specially fit for external/internal cladding, tiling and stairs. 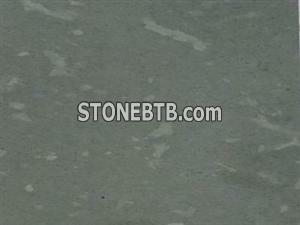 we can supply you a lot of nice granite at high quality with competitive price. 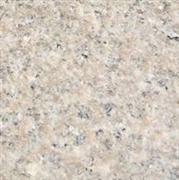 we can supply you a lot of nice red granite at good price.